Monday through Friday 7am to 5pm. Northern Tire was founded in 1947 and has been passed down from several generations of the LaPerle family to its current owner, Brian LaPerle. Located at 9 LaPerle Drive in Colebrook, NH, we serve the communities of Colebrook and Pittsburg as well as Coaticook, QC. We are open Monday through Friday 7am to 5pm and 8am to 12pm on Saturday. We are your one-stop shop for tires, tire repair and automotive services. 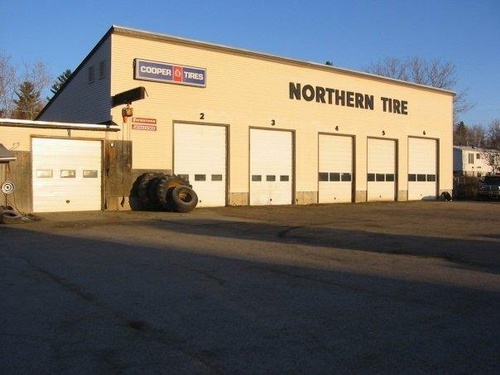 Over 60 years ago, Northern Tire was founded in the Colebrook/Pittsburg area. Continual service to these areas, as well as Coaticook, QC, has made us the most trusted tire dealership in the area. 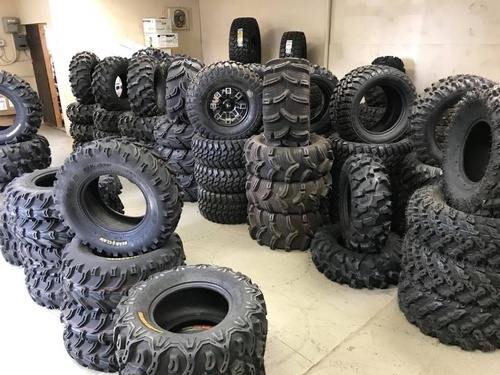 We carry the best name brand tires in the business, including those from BFGoodrich®, Bridgestone, Cooper and many more. Customers can use our online tire size finder to assist them in locating that perfect set of tires. 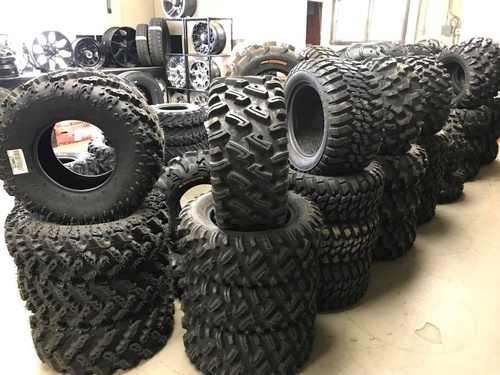 Need commercial tires? Shop for commercial tires now. Not only do we sell you tires, we make sure your tires are taken care of. Enjoy our convenient flat repair, tire rotation, road force balancing or computerized spin balancing or low profile tire installations. 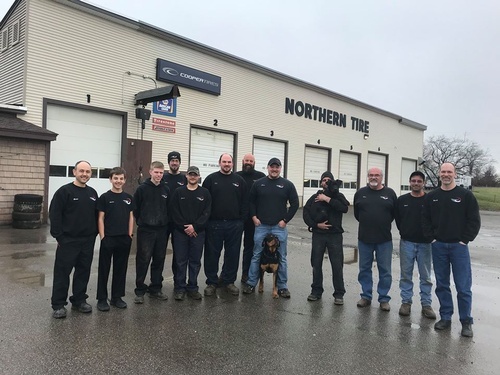 Customers from the Colebrook, Pittsburg and Coaticook, QC locations have enjoyed the unbeatable service provided by the certified technicians at Northern Tire. Now, you can enjoy any number of automotive repair services as well. Choose from axle, CV joint or driveshaft repairs, heating and cooling systems, electrical systems, glass repairs, tinting or replacing, preventive maintenance services like oil changes, fluid flush and fill services and belt and hose replacements, alignments, and more!